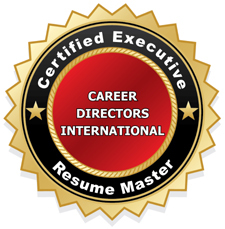 For the past 10 years, I’ve been fortunate to count myself among Job-Hunt.org’s many job search and career experts, as the top-rated, trusted career site’s Personal Branding Expert and most recently, its Personal Branding with LinkedIn Expert. Two Job-Hunt experts I’ve come to know, respect and hobnob with virtually are Jeff Lipschultz (@JLipschultz on Twitter), the Working with Recruiters Expert, and Patra Frame (@2Patra on Twitter), the Veterans’ Job Search Expert. Job interview tools to help you showcase the value you offer. 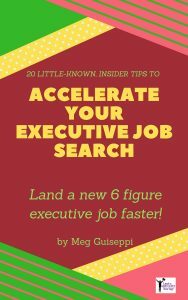 Jeff, an executive recruiter, wrote a free Job-Hunt ebook, Successful Interviewing: What Candidates Need to Know, that recently came across my desk again. Though written nearly 10 years ago, I’m impressed by how relevant and solid his advice remains on preparing for and taking ownership of the interview. 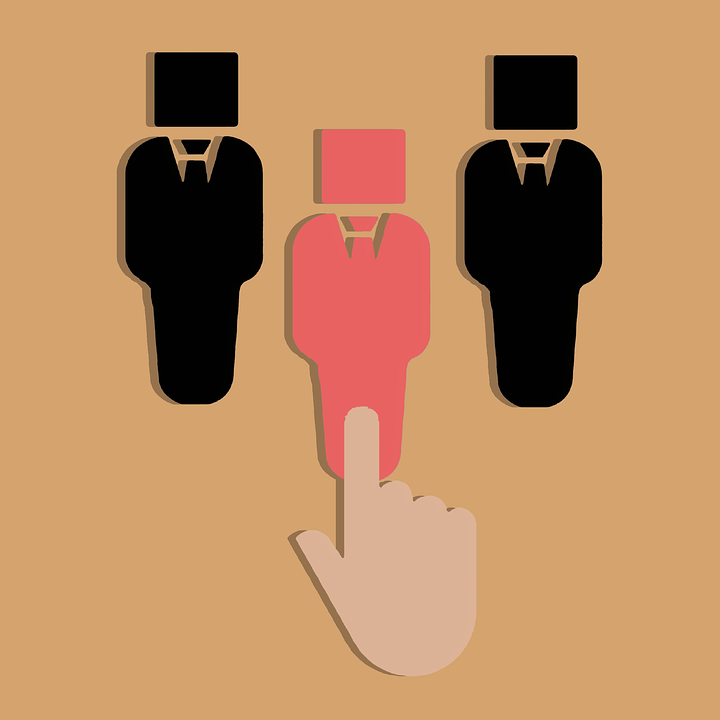 First, he describes how to create a checklist to refer to in interviews, that will guarantee you get across the value you offer that particular employer. He also talks about how to “interview the interviewer” and best follow-up practices. 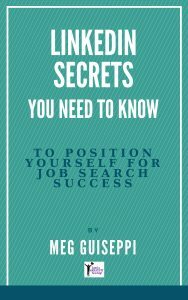 Follow up reading Jeff’s ebook with a post I wrote referencing Jeff’s 15 Common Job Interview Questions and How to Best Answer Them. Tips to better control the job interview. In a Job-Hunt article Patra, a USAF veteran, focuses on 4 elements of job interviews YOU control, that can increase your probability of success. “Do not let small matters upset or overwhelm you. I have seen too many candidates who let one minor thing get to them and ruin the rest of the time. Sometimes hiring managers make mistakes or are running late. This is not the time to berate the receptionist or the interviewer. Bring a book or, better yet, an industry publication, electronically or in print – you look prepared and interested and will get less antsy. 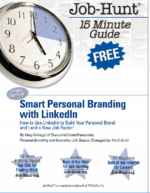 Check out the free ebook I wrote (and recently updated) for Job-Hunt, Smart Personal Branding with LinkedIn: How to Use LinkedIn to Build Your Personal Brand and Land a New Job Faster! 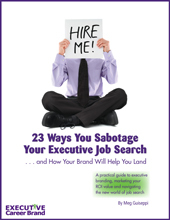 And take a look at the 9 other free ebooks Job-Hunt has published. Previous Post: « The Secret of Personal Branding – Be Authentic!